Has your car cruised down Interstate 5 for the final time? If so, and if you're thinking about selling your car to one of many Salem junk car buyers, you may want to think again. Because many local junk car buyers just aren’t going to give you a fair price for your vehicle. And if your vehicle isn't in working condition, most will require you to foot the bill for towing your car to their junk yard. At DamagedCars.com, we buy cars online regardless of their condition. From salvage cars and damaged cars to totaled and wrecked cars, we provide you with a fair, guaranteed offer in about 90 seconds. We also offer free towing and pick-up services within 24-48 hours, so you don't have to worry about getting your car from point A to point B ever again! Get started with your instant online quote TODAY! 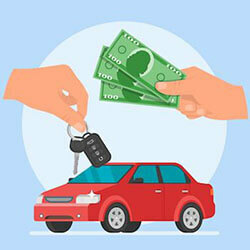 DamagedCars.com offers cash for cars in Salem and the surrounding area. No matter the current condition of your vehicle, we'll make you an offer in 90 seconds or less using our convenient online system. All offers are guaranteed, and you'll be paid at the same time we come to pick up your vehicle! 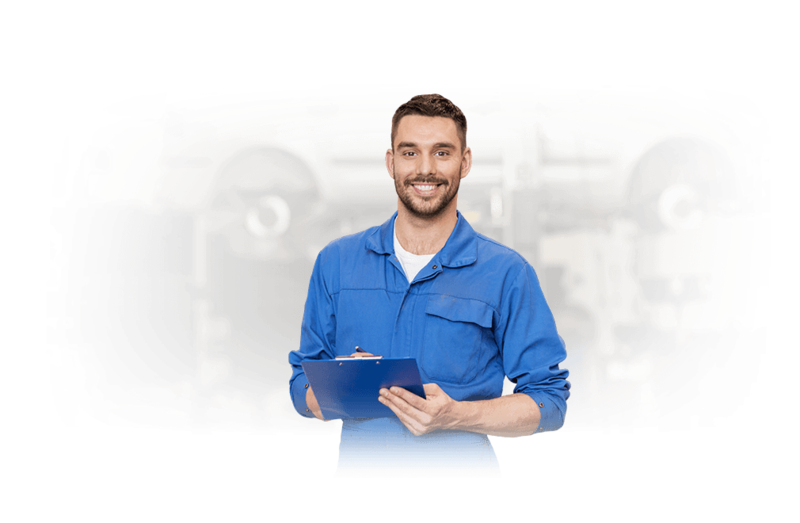 We strive to make the process of selling your junk car in Salem as easy and stress-free as possible. What do I need to sell my car in Salem? To sell a car in Oregon, you'll need to provide us with your vehicle's keys, as well as a clean copy of the title. For your records, it's also a good idea to have a bill of sale for the vehicle, and some DMV locations may also recommend having a copy of the vehicle registration at the time of the sale to expedite the process of transferring the title. Be sure to remove your license plate(s) before we come to pick up your vehicle as well! Our team at DamagedCars.com has been through this process many times, so we can assist you through the process of selling your car quickly and smoothly. If you've made any upgrades or changes to your car over the years (like that awesome sound system or that security alarm), we'll also factor this in when determining your fair offer! When you sell your car to us, you'll enjoy free towing or pick-up within 24-48 hours with payment on-the-spot. We're also proud to make you a guaranteed online offer in 90 seconds or less, taking a lot of the time, stress, and hassle out of selling your car. Salem is the capital of Oregon, with its State Capitol building located in the beautiful downtown district. Salem is also home to numerous universities and colleges, including Corban University and Willamette University! Where do you buy junk cars in Salem? At DamagedCars.com, we buy junk cars in all neighborhoods in Salem and across the surrounding areas, providing free 24-48 pick-up/towing regardless of the Salem ZIP code in which you currently live. What should you know before selling to a junkyard or private buyers in Salem, OR?